NO ACCIDENTS!! SHARP!! CLEAN!! 2004 Ford Mustang GT Convertible. 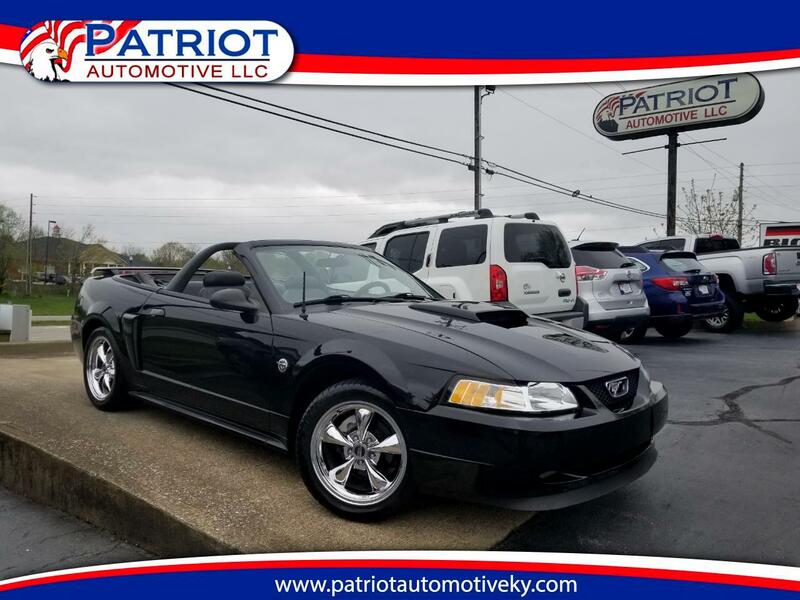 This Mustang Has Leather Seats, Power Seats, Power Windows, Power Locks, & Power Mirrors. It Is Equipped With A JVC AM/FM/CD Player, Bluetooth, Pandora, Soft Top Convertible, Spoiler, & Tinted Windows. STRONG RUNNING GT CONVERTIBLE THAT DRIVES & RIDES GREAT!! PRICED AT ONLY $9976!! !